A recognized visionary and entrepreneurial leader, Shelley is often called upon to serve as an advisor to organizations and communities wanting to create and implement shared visions and strategic directional plans. 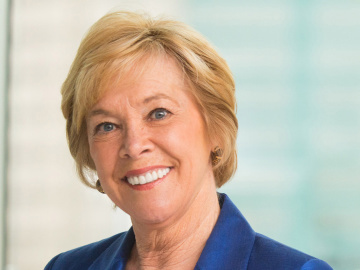 Prior to launching her own firm, her experience in the business sector included key executive positions at Arnold Palmer Golf Management Company and Walt Disney World. Shelley is a founding principal with triSect, LLC. Becoming a published author and/or platform speaker can catapult your business to new heights.